being little • bristol uk fashion & lifestyle blog. : hey shortie. Hey, so while I've been ill I've actually been doing something useful - I've finally set up a big cartel store to sell some vintage bits, and will soon be moving on to selling homemade/hand drawn thingies. Click here! 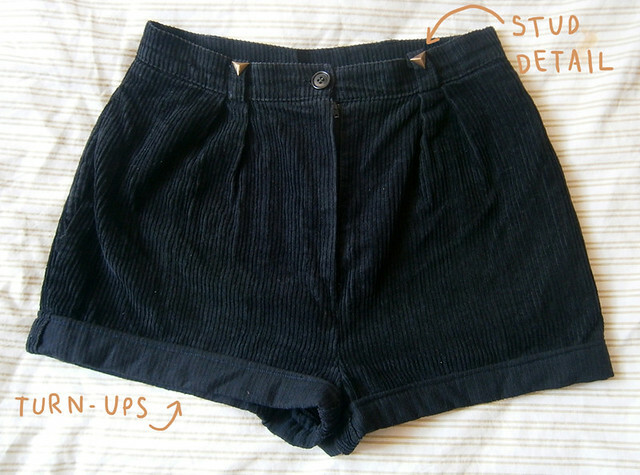 to have a look at some cute vintage shorts of various sizes, styles and prices! 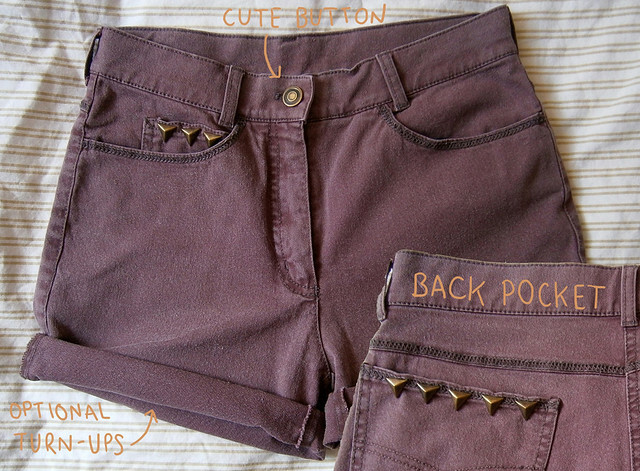 I loveeeeee the cord shorts, I'll definitely check them out. Good luck with your store! wonderful! 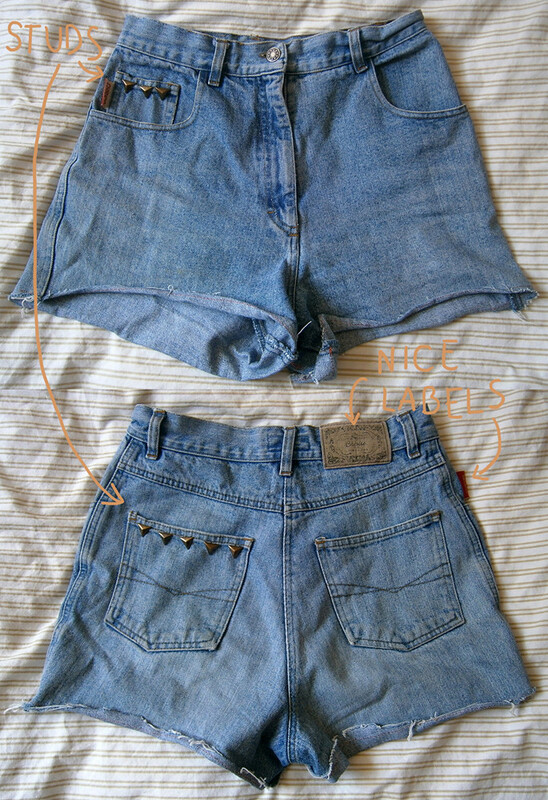 gotta love a pair of solid summer shorts. these are all adorable. ohh well done. those look great! This is so cool, can't wait for your handmade/hand drawn stuff!